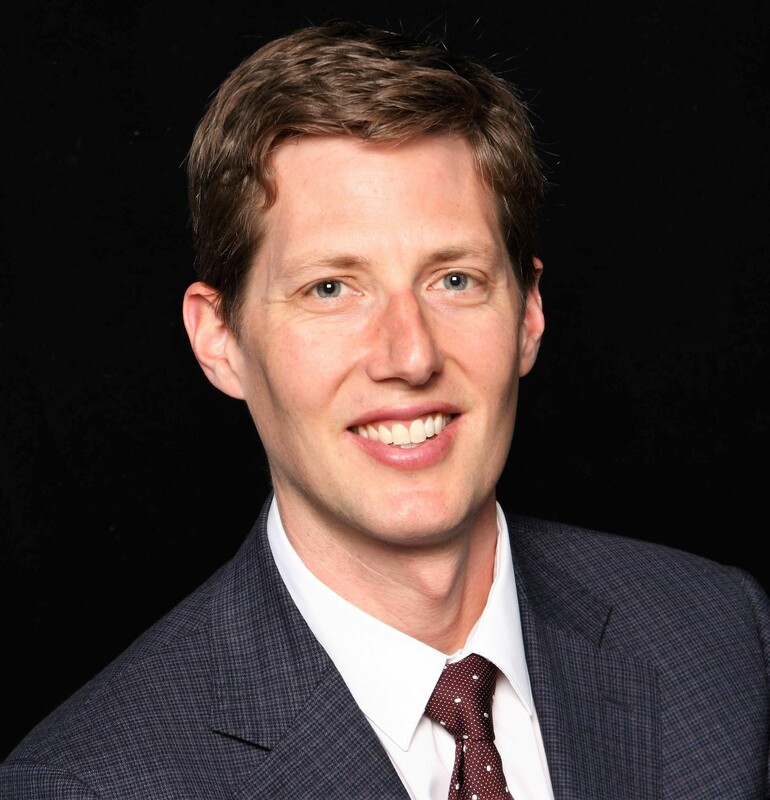 Dr. Alex Singer is an associate professor in the Department of Family Medicine at the University of Manitoba where he leads the Quality Improvement and Informatics curriculum. He is the network director of the Manitoba Primary Care Research Network (part of the Canadian Primary Care Sentinel Surveillance Network) and is the Manitoba eHealth Family Physician Champion. He is a family medicine clinician-teacher in Winnipeg, Manitoba. 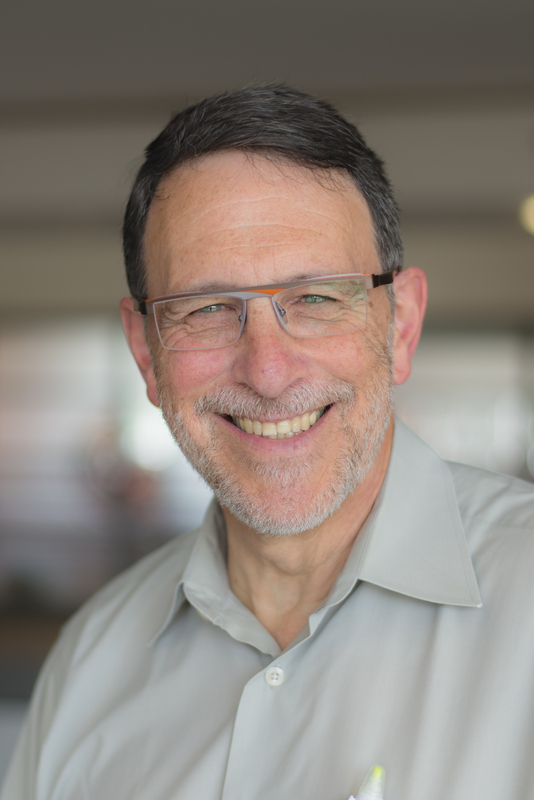 Dr. Singer’s active grant funded research studies currently underway focus on using EMR data for secondary use, specifically in the areas of natural language processing and pragmatic clinical trials based in primary care settings. He has published and presented on topics ranging from EMR data quality, antibiotic stewardship, medication prescribing patterns and Choosing Wisely recommendation adherence in primary care. Dr. Ayesha Saleem completed her graduate training at York University in Toronto under the supervision of Dr. David Hood. Her doctoral thesis focused on delineating the p53-induced mechanisms of mitochondrial biogenesis in skeletal muscle. 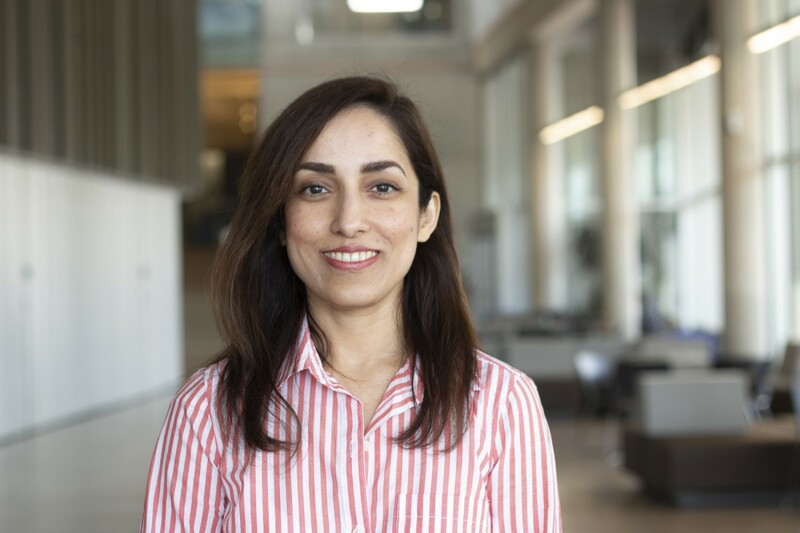 She followed this up with a post-doctoral fellowship at McMaster University in the Department of Pediatrics where she primarily investigated exosomes as vehicles for genetic therapy in treating neuromuscular diseases that affect children, such as Duchenne muscular dystrophy. Additionally, she also studied the mechanisms underlying the systemic effects of endurance exercise in attenuating diet-induced obesity/diabetes, and in promoting healthy aging. She is currently an Assistant Professor in the Faculty of Kinesiology and Recreation Management at the University of Manitoba and a Principal Investigator at CHRIM. Her lab studies the role of exercise, and extracellular vesicles during basal and pathophysiological conditions. Dr. Gregory Steinberg is a professor of medicine at McMaster University where he holds a Canada Research Chair and a J. Bruce Duncan Endowed Chair in Metabolic Diseases and is Co-Director of the Centre for Metabolism, Obesity and Diabetes Research. His research studies cellular energy sensing mechanisms and how endocrine factors, lipid metabolism and insulin sensitivity are linked and contribute to the development of obesity, type 2 diabetes, cardiovascular disease and cancer. He has published over 160 papers many in leading scientific journals (e.g. Nature Medicine, Cell Metabolism). His scientific contributions have been recognized by the Endocrine Society, the American Diabetes Association, Diabetes Canada and the Canadian Institutes of Health Research who have each presented him with outstanding scientific achievement awards. 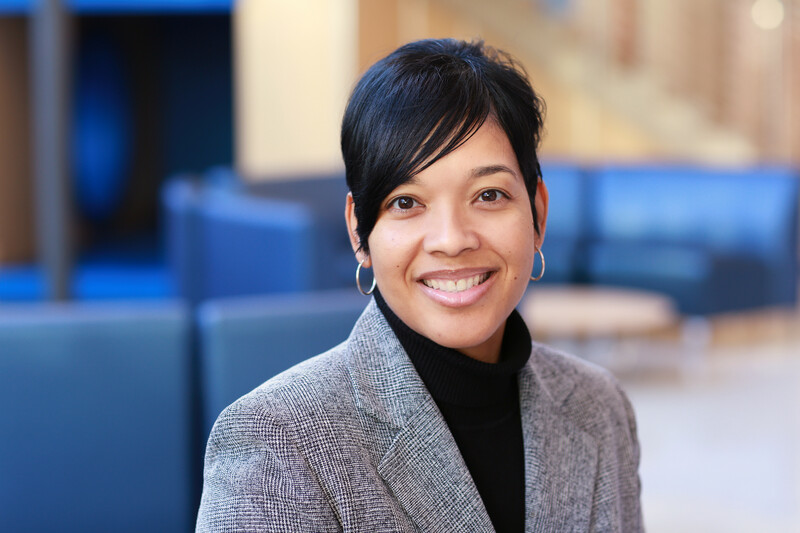 Dr. Jamilah M. Hackworth, EdD is an assistant professor of pediatrics in the Division of Adolescent and Transition Medicine at Cincinnati Children’s Hospital Medical Center within the University of Cincinnati College of Medicine in Cincinnati, Ohio. Dr. Hackworth serves as the associate director of the Office of Academic Affairs and Career Development at Cincinnati Children’s Hospital Medical Center. In this role, she uses her training and previous experiences in student development, adult learning theory, curriculum development, program management and higher education administration to develop, implement, and evaluate a cadre of faculty career development programs/curricula designed to support faculty and trainees in defining and achieving vitality, engagement, and personal/career success. Dr. Hackworth’s areas of interest include mentoring, faculty wellness/vitality, biomedical sciences pipeline development, minority faculty development, unconscious bias, microaggressions, cross-cultural mentorship, and resilience. Dr. Kaitlin Wade’s academic career has focused on the application of methods to improve causal inference within observational epidemiological context across the life-course, including the use of comprehensive longitudinal cohorts, randomized controlled trials and Mendelian randomization. She was involved in developing the MR-Base resource, a continuously updated online platform that collates and harmonises summary-level data from large-scale genome-wide association studies and automates two-sample Mendelian randomization analyses. 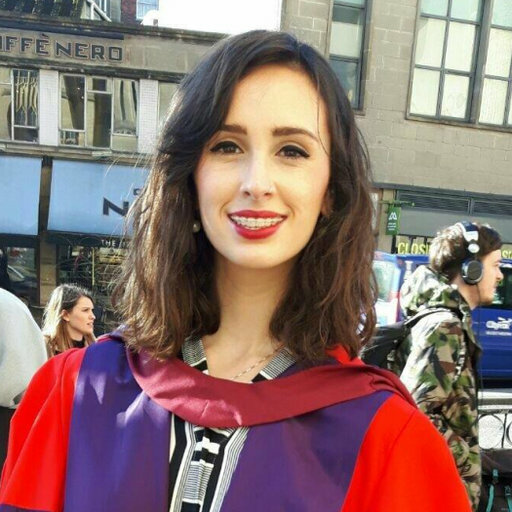 Kaitlin’s research has specifically focused on the application of several causal inference methods (mainly Mendelian randomization and Recall-by-Genotype analyses) within large population-based cohorts to understand adiposity and dietary intake/eating behaviour as causal risk factors for disease and mortality within the BMI-to-Health group (PI: Professor Nicholas Timpson). Now, as an Elizabeth Blackwell Institute Early Career Fellow based within the MRC Integrative Epidemiology Unit in the Bristol Medical School (Population Health Sciences), Kaitlin’s work focuses on the application of Mendelian randomization to understand the causal role played by the human gut microbiome on colorectal cancer, type 2 diabetes and inflammatory bowel diseases. Dr. Peter Rosenbaum joined the faculty of McMaster University in July 1973 and has been a Professor of Pediatrics since 1984. He held an inaugural Tier 1 Canada Research Chair (2001- 2014). In 1989, Peter co-founded the award-winning CanChild Centre for Childhood Disability Research, a health system-linked research unit now recognized world-wide for its research and dissemination activities. Peter has held more than 80 peer-reviewed research grants and is a contributing author to over 360 peer-reviewed journal articles and book chapters. He has been an invited lecturer and keynote speaker in more than 30 countries and co-authored/co-edited several books. 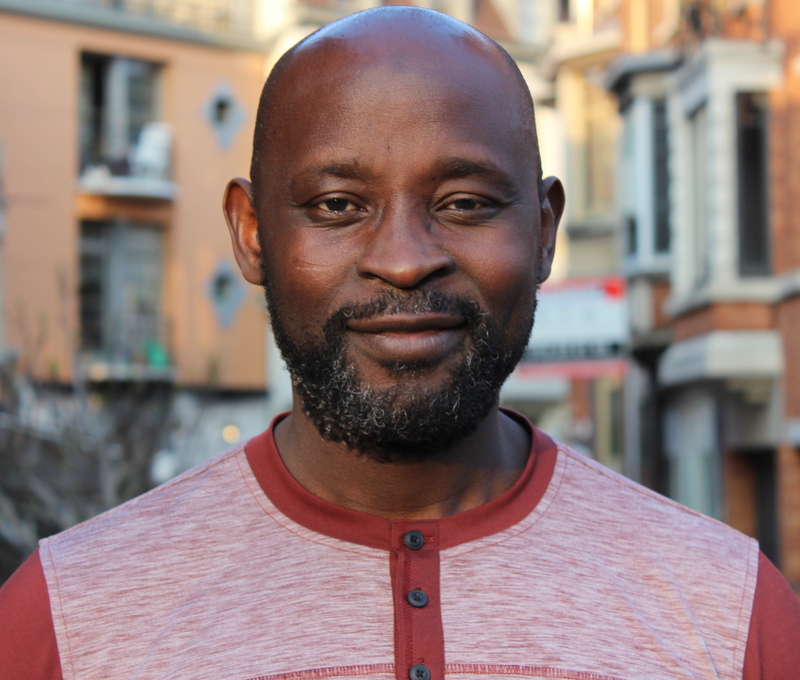 Peter has worked with almost 80 graduate students, and has been a graduate supervisor or committee member at the Universities of Oxford, Utrecht, Witwatersrand, and Toronto in addition to McMaster. He has received many awards throughout his career, including the AACPDM’s first Mentorship Award and its Lifetime Achievement Award. Peter’s passion is childhood disability. The research and Knowledge Translation work he and his CanChild colleagues have done over the past 30 years have addressed family-centre service – what it is, how it is measured, and how it matters. The have created ways to classify the ‘function’ of children with impairments, emphasizing what children can do (as opposed to what they cannot), that are used all over the world. Over the past decade, he has been leading a full-court press to promote an understanding and application of the framework of the WHO’s International Classification of Functioning, Health and Disability (the ICF) and CanChild’s whimsical ‘F-words’ in childhood disability, to make the ICF concepts accessible and operational. Dr. Terry Klassen is a clinician-scientist in Pediatric Emergency Medicine. 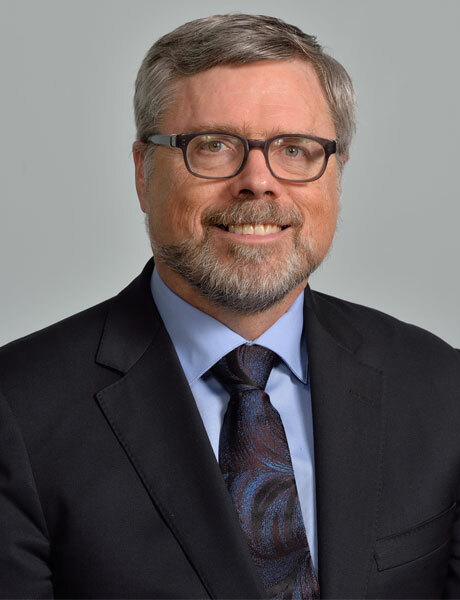 He is the Head of the Department of Pediatrics and Child Health, University of Manitoba (U of M); Medical Director, Child Health Program, Winnipeg Regional Health Authority and CEO & Scientific Director for the Children’s Hospital Research Institute of Manitoba. He is the Academic Director for the George and Fay Yee Centre for Healthcare Innovation. Dr. Klassen has served as the Associate Dean, Academic (2010 to 2014), in the Max Rady College of Medicine at the U of M; Chair of the Department of Pediatrics at the University of Alberta (U of A (1999 to 2009); Director of Alberta Research Centre for Health Evidence; and Director of the Evidence-based Practice Centre at U of A. He is a co-founder of PERC (Pediatric Emergency Research of Canada), and has a consistent record of national and international peer-reviewed funding, along with a publication records that include many articles in the highest impact medical journals. In 2009, Dr. Klassen founded PERN, Pediatric Emergency Research Networks; the umbrella group for the six pediatric emergency medicine research groups. In recognition of his lifetime contributions, he was inducted into the National Academy of Medicine (formerly the Institute of Medicine) in 2010 in the foreign associate category. He is also a Fellow of the Canadian Academy of Health Sciences. His research has had a large impact on the practice of pediatric emergency medicine, which was recognized when he received a 2011 Canadian Institutes of Health Research (CIHR) – Canadian Medical Association Journal Top Achievements in Health Research Award. He led the establishment of TREKK, TRanslating Emergency Knowledge for Kids in 2011; an NCE Knowledge Mobilization initiative that was renewed for funding in 2015. He received the inaugural Marilyn Li Leadership in Pediatric Emergency Medicine Award from the Canadian Association of Emergency Physicians in 2015. 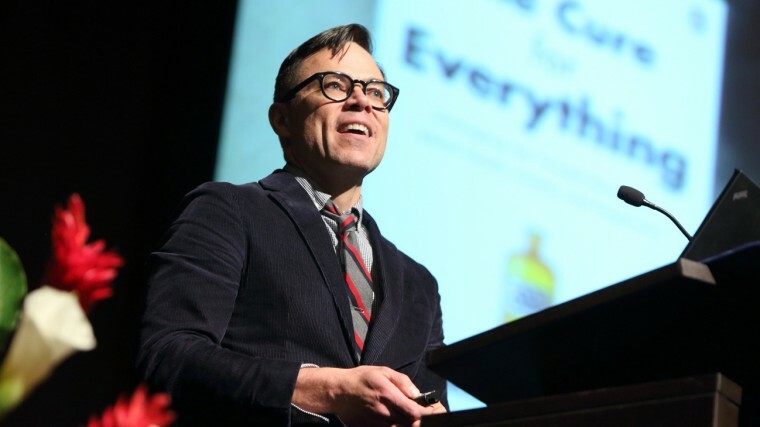 Professor Timothy Caulfield is an unrivaled communicator who debunks myths and assumptions about innovation in the health sector— from research on stem cells to diets to alternative medicine— for the benefit of the public and decision-makers. He is a Canada Research Chair in Health Law and Policy, a professor in the Faculty of Law and the School of Public Health, and a Research Director of the Health Law Institute at the University of Alberta. Dr. Tobias Karakach received his Bsc. (Hons) in Chemistry from the University of Nairobi, Kenya in 1999. He then came to Canada to pursue graduate studies at Dalhousie University in Halifax, NS, where he obtained a Msc. in Analytical Chemistry with a concentration in Chemometrics. Following this, he received a PhD under the guidance of Prof. Peter Wentzell in 2006. His research focused on the analysis of large scale (multivariate) data derived from the then emergent field of gene expression microarrays. During his PhD, Tobias developed methods for the analysis of these data starting from quantification of signals from raw images, pre-processing the data and, ultimately, analysing them using various statistical approaches. The focus of his thesis was in modeling microarray data designed to answer ordinal biological observations. 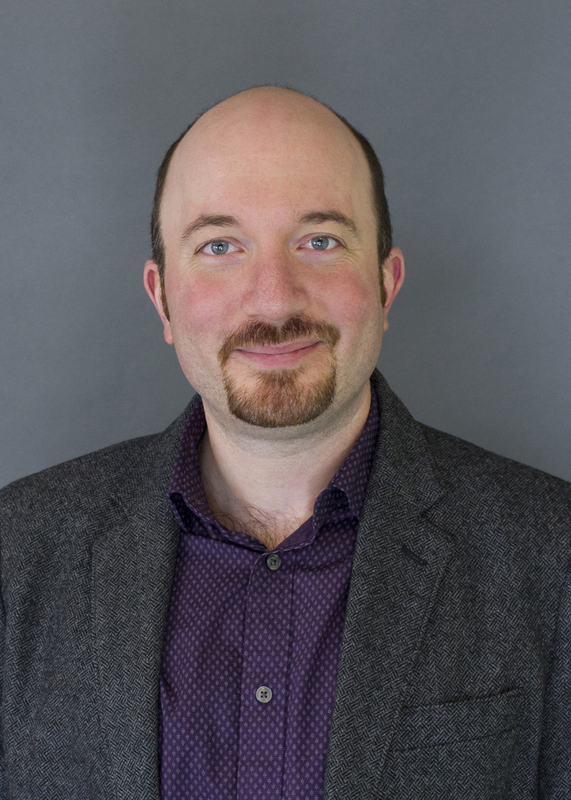 In 2007, Tobias moved to the National Research Council of Canada (NRC) to start an NSERC post-doctoral appointment under the supervision of Dr. John Walter. During this time, he shifted his research to the design and analysis of NMR- and MS-based untargeted metabolomics data, along the way picking up expertise in the analysis of MS derived proteomics measurements. Tobias proceeded to conduct independent research as a research officer, focusing on analysing data derived from bioanalytical technologies such as magnetic resonance, mass spectrometry, hyperspectral imaging, fluorescence, Infrared and other vibrational spectroscopic tools. In 2017, Tobias moved to the Vlaams Institute voor Biotechnologie (VIB) in Leuven, Belgium and took a position as a staff scientist in charge of bioinformatics at the laboratory for Angiogenesis and Vascular Metabolism. During this time, he expanded his repertoire of bioinformatics skills and added valuable biological knowledge to his computational expertise. Tobias has collaborated extensively both nationally and internationally (US, China, Africa and Europe) and continues to seek new challenges in the general area of bioinformatics for functional genomics.